Avocado pits have always been fun. But can they be more than that? 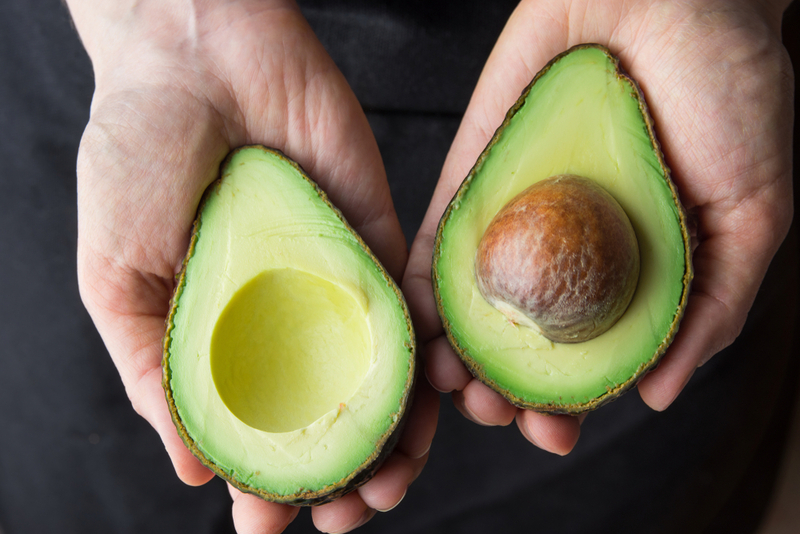 New research from Penn State found that extract from the avocado pit has significant anti-inflammatory properties. In classic scientist-undersell mode, one of the researchers said, “We saw inhibitory activity at concentrations in the low microgram-per-milliliter range, which is an acceptable amount of activity to justify further studies.” In other words, yes, avocado pit extract is anti-inflammatory in a non-nonsense way. But that doesn’t mean that you should try centrifuging your own avocado pit extract. After the trend of blending up the pits, some attention was paid to whether the pit is even edible. Many other seeds, including apple seeds, are not edible, even if you can figure out their texture; apple seeds contain a substance that, in the body, creates cyanide. Not at lethal doses from one apple, sure, but, you know. Cyanide. But the Penn State research furthers the idea that there’s something to the pit besides a method to keep guacamole green, or a fun planting experiment. The pits are usually garbage, and while they’re highly biodegradable, there still might be a way to make use of them.